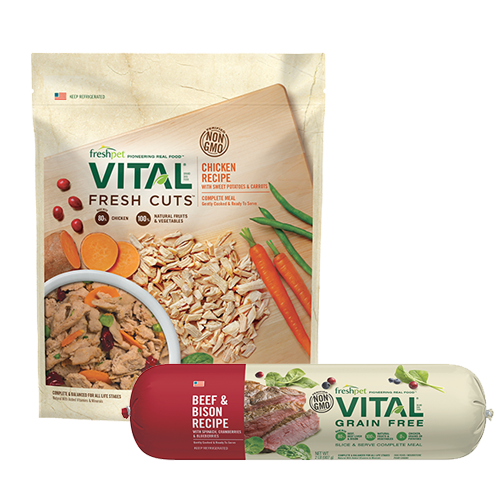 Vital Complete Meals for Dogs: Grain-free and meat based. Made of chicken, beef, salmon and egg accented with real shredded chicken breast and anti-oxidant rich cranberries and spinach for a nutritious meal. 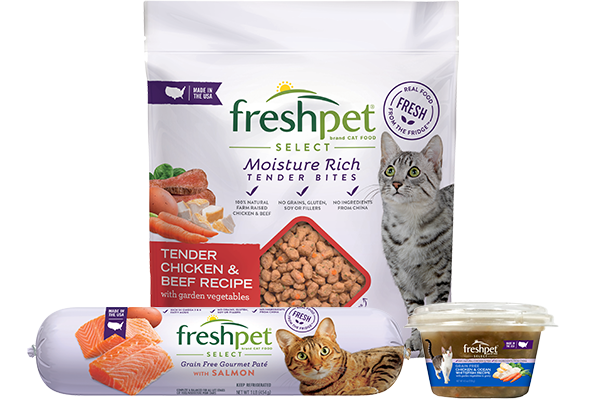 Available in an easy to pour, resealable 1.75 lb. bag. 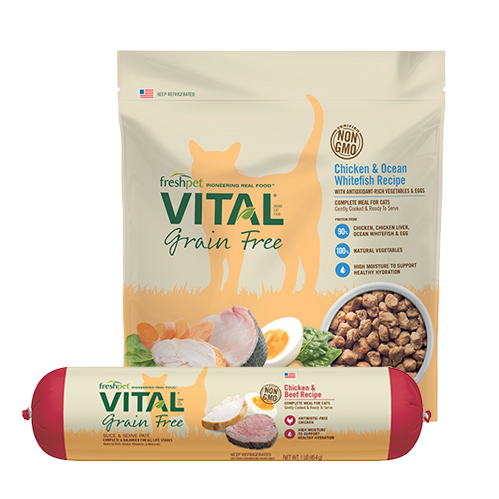 Vital Complete Meals for Cats: Grain-free. Soft, multi-protein morsels are accented with real carrots and spinach. Available in a convenient, resealable 1 lb. bag. 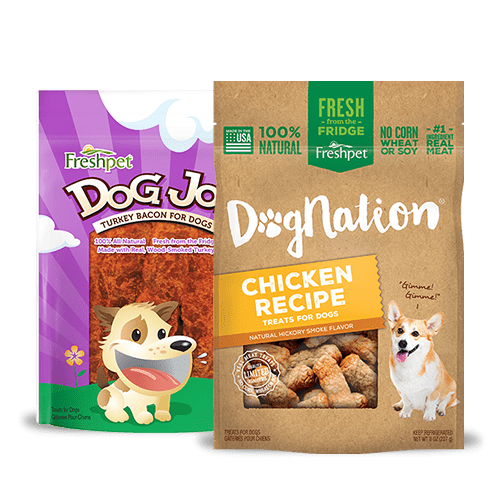 Dog Nation Sweet Potato Chews: The only ingredient is sweet potatoes, providing an excellent source of beta-carotene and Vitamin C. High fiber content helps maintain digestive health. Available in a 6.5 oz. resealable pouch. 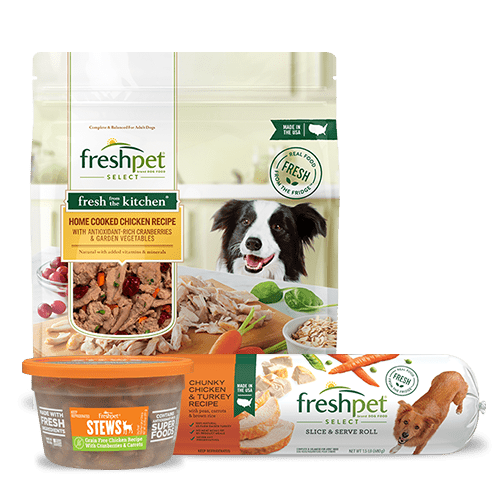 Dog Nation Fresh Bones: Crunchy brown rice bones with real chicken baked inside. A safer alternative to natural bones. No wheat, corn, soy or by-products. Available in a 5.6 oz. 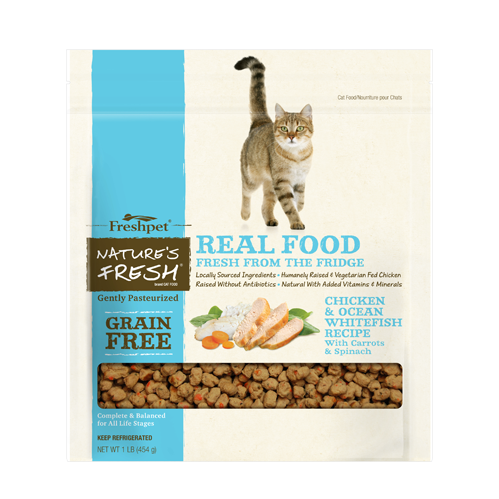 resealable pouch, 2 bones. 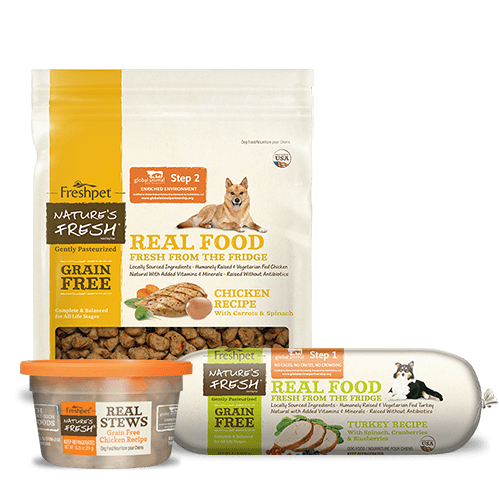 Dog Nation Free-Range Fillets: Long-lasting chews made from free-range buffalo. Each hand-cut chew is slow roasted in its own juices. Maintains dental health naturally. Available in a 4.3 oz. resealable pouch, 4 chews.